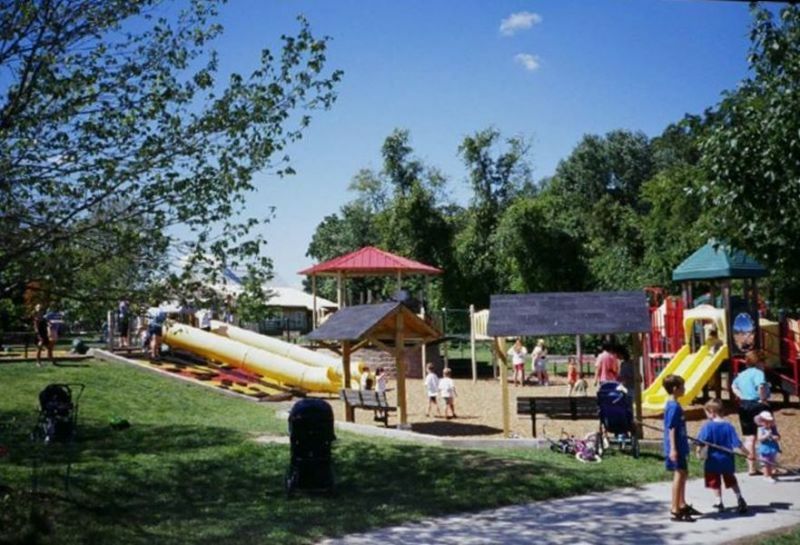 Kinder Farm Park in Millersville is a 288-acre park that offers a variety of natural and recreational activities including walking, biking, bird watching, fishing and picnicking. Picnic tables and grills for picnicking are located throughout the park. There are two large pavilions available for rental by large groups. 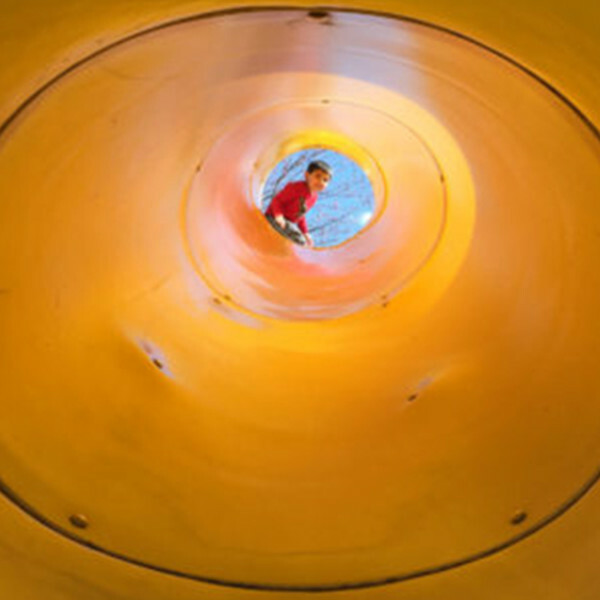 Kinder Farm Park has a large playground and tot-lot ideal for children of all ages. The park has a 2.8 mile paved perimeter trail and several miles of natural trails. 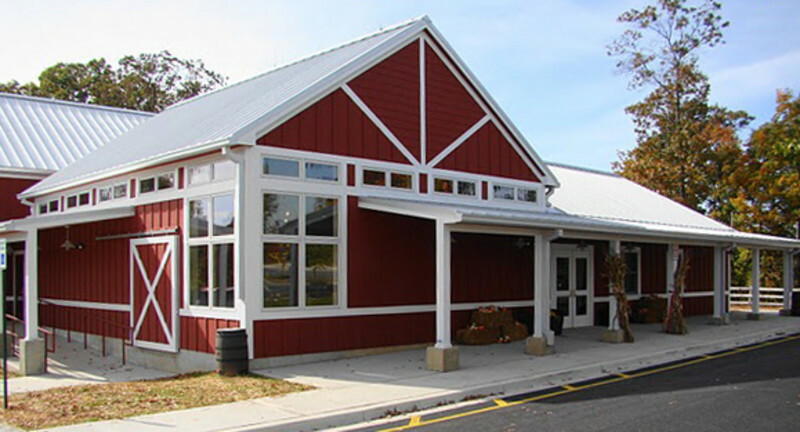 Before venturing into the park visit the Kinder Farm Visitor Center. View farming artifacts from the 1930s, including a tobacco press, tools used to harvest tobacco and more. Next to the exhibit room is the Harvest Hall meeting room which holds 100 people for a seated event and 200 for a standing function. 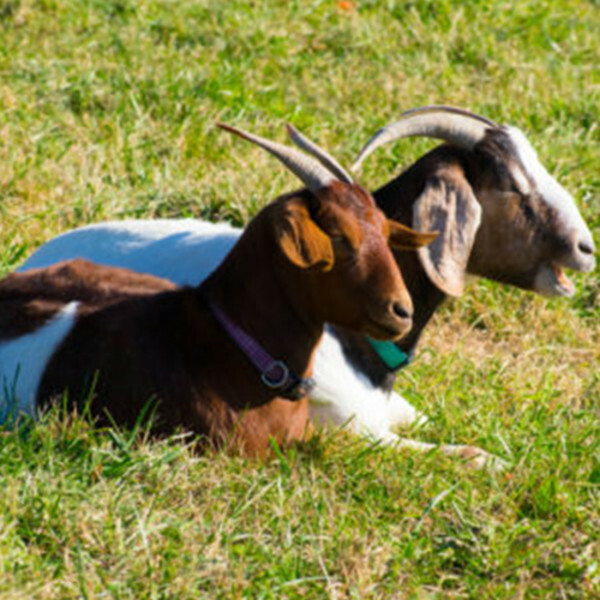 Kinder Farm Park developed an agricultural history program and working farm that shows past and present agricultural practices of Anne Arundel County. 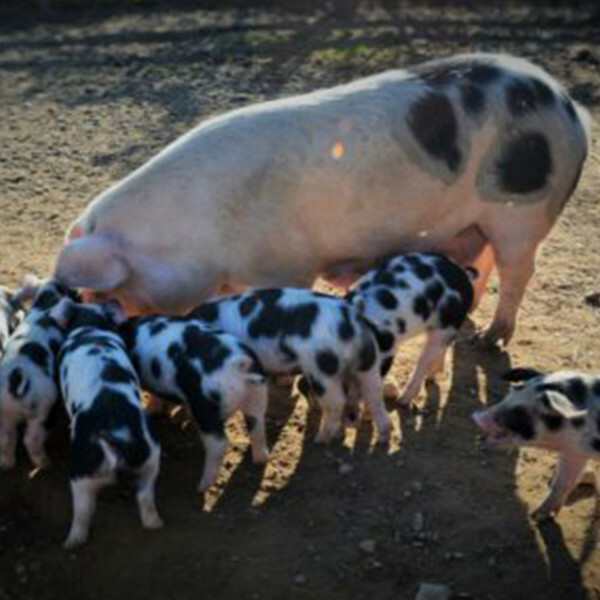 Farm animals at the park are owned and cared for by the Kinder Farm Park 4-H Livestock Club. These include chickens, turkeys, geese, cows, pigs, goats and sheep.